Shazbot! 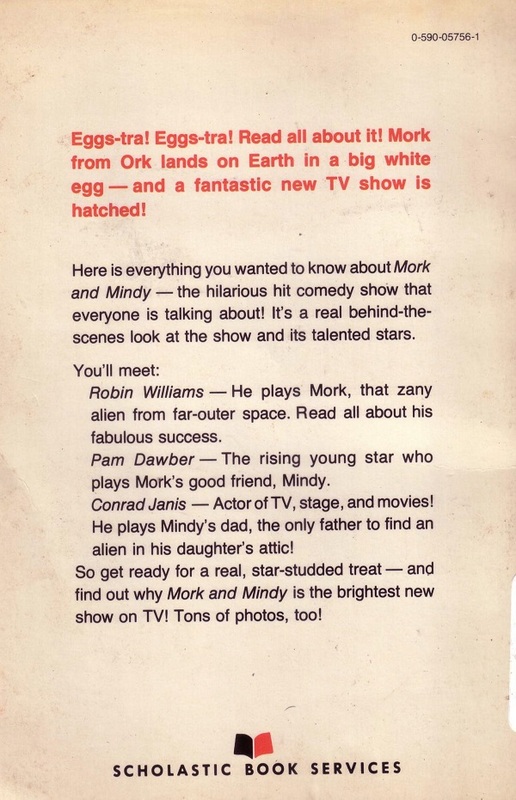 Who is MINDY without her MORK? Who didn’t love Mork when he made an appearance on Happy Days and stole the show? I snatched this copy up at a book sale thinking surely no one will still have this in juvenile collection. Well I was wrong! 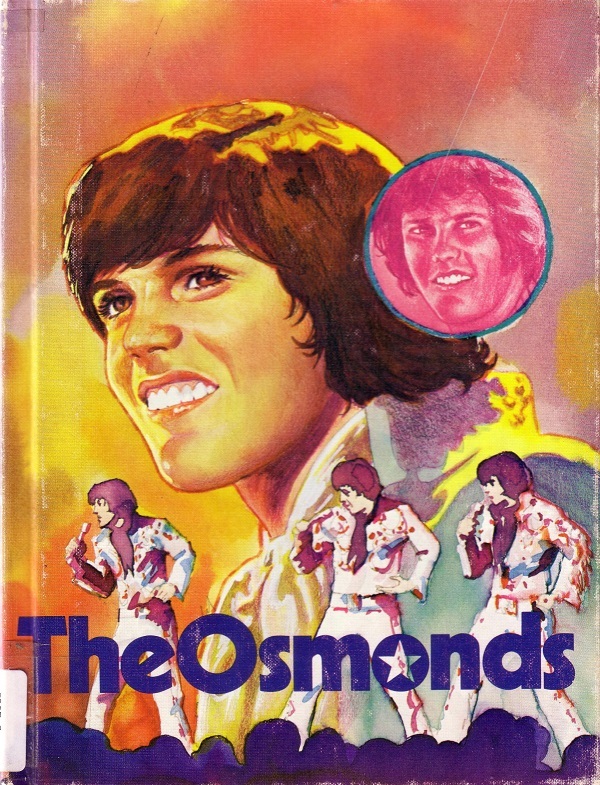 A few school libraries and a handful of public still show holdings on this paperback. I gleefully paid for this late 70s gem and started to get a few scans going. The horror! I noticed that the pages seemed odd. Turns out this book starts on page 37 and then ends on page 75 in the middle of the book and once again, page 37-75 start all over again. I was robbed! 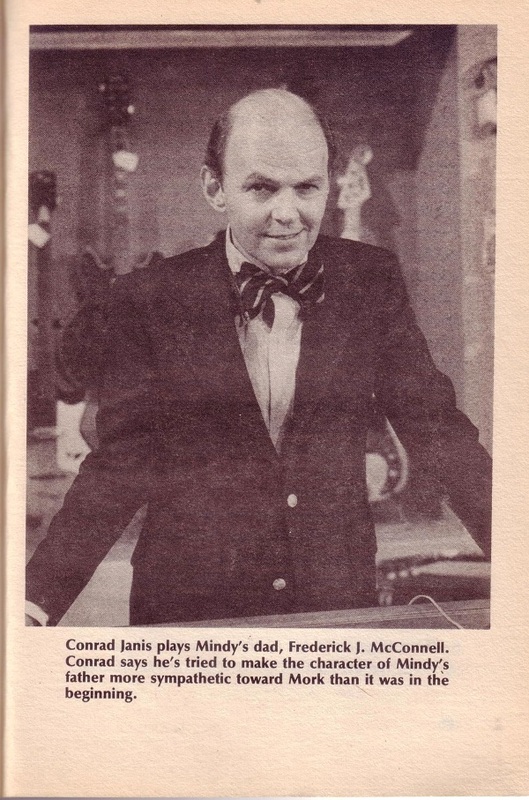 No Robin Williams info just Mindy and her dad. My whole Mork and Mindy flashback is now tainted by bad book binding. That’s 2 dollars I will never see again. The horror! Mindy and her dad without MORK? That’s just WRONG! Ohmigosh, I remember reading that book when I was a kid! (Our library’s copy wasn’t misbound, though). 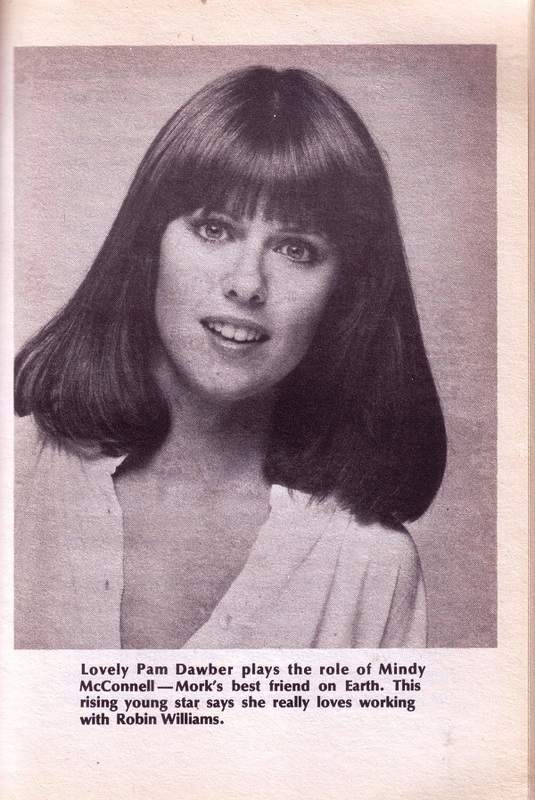 BTW, whatever happened to Pam Dawber (not that I can’t look it up)? While I loved Happy Days, Mork and Mindy was never a favorite, though my mother loved it. I actually watched a couple of episodes as an adult on TV a year or so ago. To me, it is unfunny and unwatchable. I once bought my brother a book about George Lucas from a series about film directors. The ENTIRE inside of the book was about Stanley Kubrick. They’d bound the wrong book inside the cover. I often wonder if some poor Stanley Kubrick fans out there opened their book to find nothing but George Lucas. Talk about a shock. At the end of that ‘Happy Days’ episode with Mork in it you see an M&M epilogue with him reporting back to Planet Dork or whatever it was called. There is a toe-curling moment when he says: ‘Yes, those were happy days. But they had bad things too, like McCarthyism…’ This was obviously an interpolation by Williams himself. 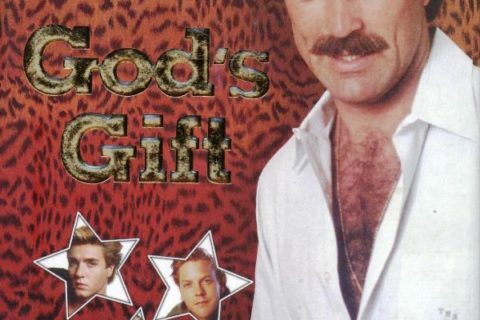 I was only about 13 when I saw that, but I knew it was BAD. Then there was the similar show with Balkie, not an alien, just a funny human foreigner, in it… Presumably all evidence has been deleted by now. Can’t remember what it was called, but it made ‘Diff’rent Strokes’ looks like a speech by Nelson Mandela it was so un-PC. @ Ralph, the show you are referring to with Balki the foreigner was called Perfect Strangers. http://www.imdb.com/title/tt0090501/ Like, Dawson’s Creek and Mork and Mindy, it was another show I watched as a child that is largely unfunny to me now. I remember this book! Never loved the show, but my brother did, so I watched it. Pam Dawber’s face always annoyed me for some reason. All long and toothy. Also Ralph, the planet was called Ork. He was Mork from Ork. Remember when he got pregnant and ended up laying an egg from his previously non-existent belly button? And the cartoon version? Oh, she just makes me think of poor Rebecca Schaeffer, her co-star who was murdered by an obsessed man. I read this book in 6th grade. That “rising young star” Pam Dawber turns 60 next month! 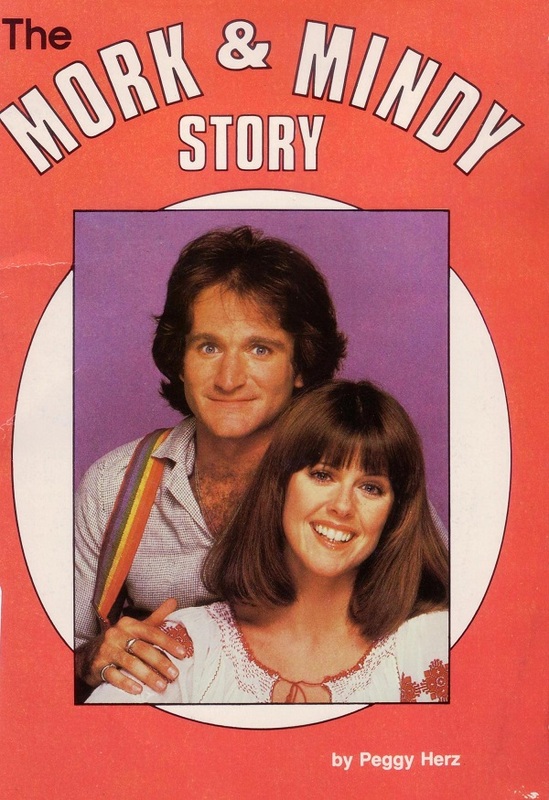 Did you know Mork and Mindy was a spinoff of Happy Days? Hey, remember the episode where Mork takes on the Ku Klux Klan?